Kido Butai is the name of the Japanese strike force that attacked Pearl Harbor. The name Kido Butai literally means “mobile force”. The naval feat of sending Kido Butai undetected across the Pacific to within 230 miles of Oahu is an incredible story. The concept of employing Kido Butai to preemptively attack the US Pacific Fleet came from Admiral Isoroku Yamamoto. The attack was considered by many to be too dangerous a gamble. Fittingly, Yamamoto was known as a gambling man, but he was also a highly respected Japanese Naval strategist. He would persuade others to go ahead with the risky attack. The reason that it was so risky was the significant possibility that the Oahu-based land bombers would strike Kido Butai. Such as strike would make the entire operation worse for the Imperial Japanese Navy than even aborting the plan. The risk was even greater because of the distance from the nearest Japanese base. It would not be possible to tow a damaged aircraft carrier back to a base. In addition to being risky, there were also numerous logistical difficulties for Kido Butai to travel such a distance. They chose a route that would leave them undetected, but it was both a longer distance and worse seas. They had to refuel at sea in stormy sea conditions. All ships, commercial or otherwise had to be avoided to prevent detection of the fleet. Despite all of the risks and difficulties, Kido Butai successfully arrived 230 Miles North of Pearl Harbor undetected and departed before the US Navy could catch her. 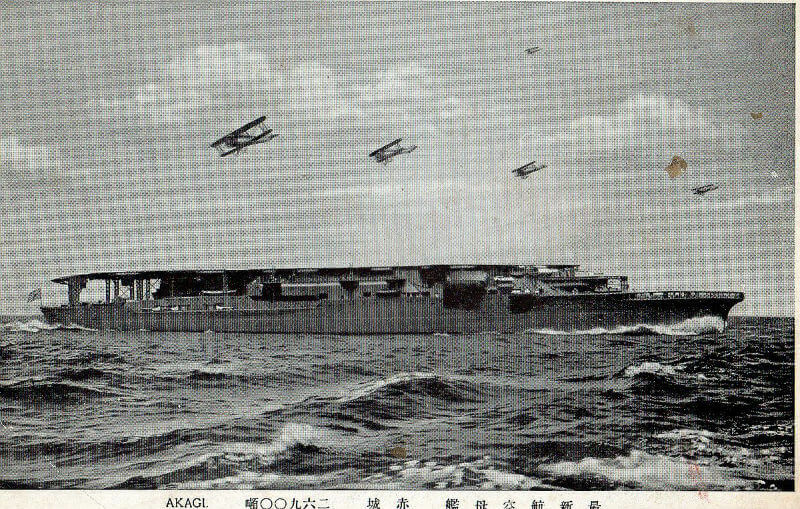 Led by Vice Admiral Chuichi Nagumo, Kido Butai consisted of six aircraft carriers, the largest number of aircraft carriers ever to operate together; two Battleships, two heavy cruisers, nine destroyers, eight oil tankers, and twenty three submarines. On the decks of the submarines were two-man midget submarines. Kido Butai had 414 airplanes including zeros, Kate bombers, and Val dive bombers. Nagumo chose to abort the third wave of the attack in order to protect Kido Butai from a counter attack. This decision has been criticized by others within the Imperial Japanese Navy as well as many historians. 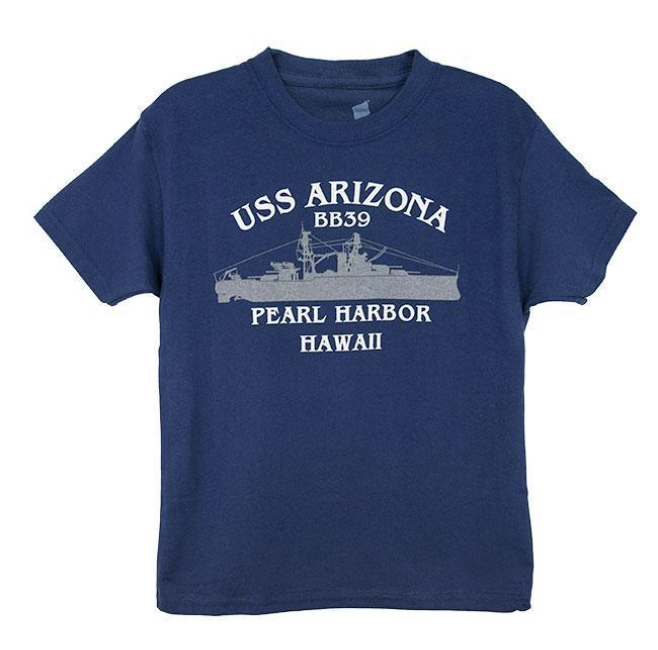 The third wave could have targeted other strategic locations including Pearl Harbor’s oil tanks, the shipyard, and the submarine base.